Thank you, Grace Kindergarten families, for giving us the opportunity to grow in our educational craft last week. Mrs, Squires and I were blessed to sit under seasoned teachers who love to share their experience and skills. Last week Mrs, Squires planned an exciting science lesson for the children to experience. The children enjoyed it so much in fact, they wanted to make one of their own. Therefore, we are asking you to send in a small glass jar with a lid by this Wednesday afternoon. 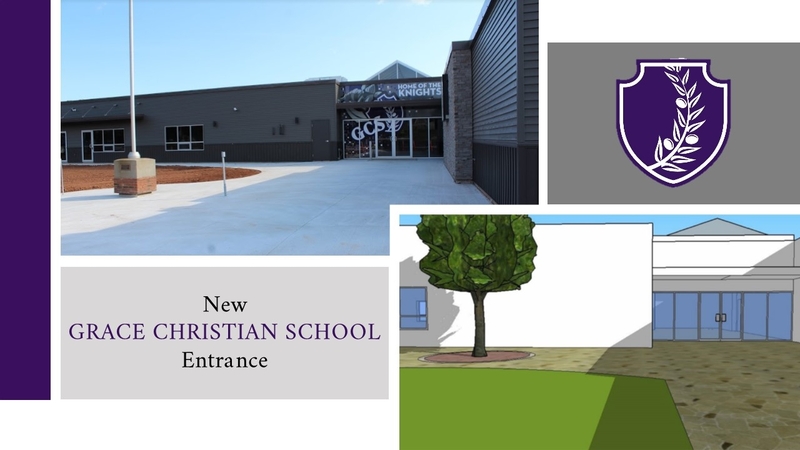 It is hard to believe that one year ago this Tuesday, October 30th, we broke ground for our new academic wing at GCS. The beautiful classrooms that our children are learning in each day are a true testimony to God’s hand at work in our school community and the generosity of His people. In just one year we have collaboratively given over $370,000 towards our Buy A Brick Campaign. We appreciate the generosity of those who have contributed and ask for your continued prayers over GCS. Nov. 2- Show and Tell- What did you while you were away from school last week?